Regis Payne, of Northeast D.C., was found dead. He was 26. Payne was found in the 5900 block of Baltic Street, close to the D.C. border and Central Avenue. Someone saw him lying in the roadway and told an officer at about 8:15 a.m. The victim had been shot and was pronounced dead at the scene, Prince George's County police said. A man was found dead Tuesday morning in a backyard in Lanham. News4's Meagan Fitzgerald reports from the scene. Police classified his death as a homicide. No information on a suspect or cause of death was released. 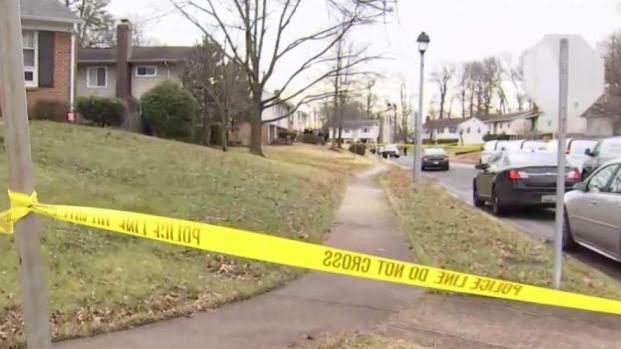 The body in the street in Capitol Heights was discovered just 24 hours after the body of a man was found in a backyard in Lanham. There was no indication the two cases were connected. Anyone with information is asked to call police. A reward of as much as $25,000 is available.